Bryant Evolution Series Gas Furnaces provide quiet, smooth, whole-home comfort. You’ll hardly hear it running as you get cozy with up to 98.3% AFUE savings. Features including variable speed airflow or Perfect Heat technology can keep you comfortable year round. 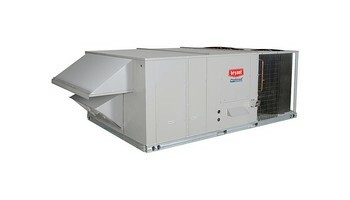 Whether you need air conditioning only, or a packaged gas/ electric system, Bryant has the answer. No matter which of these models is right for your application, you can count on enhanced performance and efficiency. Bryant furnace installations are the systems that we install more than any other systems. Bryant furnace installed we have installed these systems that have lasted for the last 30 years. Bryant furnaces a very good units to have in your home. They are also great furnaces tohave in commercial or residential businesses. Bryant furnaces can take a beating for many years. The only thing you have to do is make sure. You cleaned and checked the sensor for dirty carbon. Make sure the pressure switches are working properly. 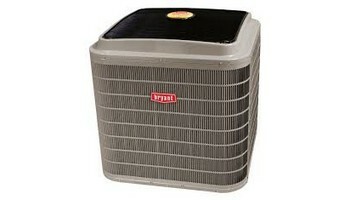 Call a experience professional HVAC company The Price is Right Heating and Cooling is that company for you. They have one of the best high efficiency furnaces that's out there today in the field. By installing a Bryant furnace. You will have a 20-year warranty on the heat exchanger.10 year warranty on parts. 5 years labor warranty. Bryant furnaces have been around for decades. Make sure you get your furnace cleaned every season. 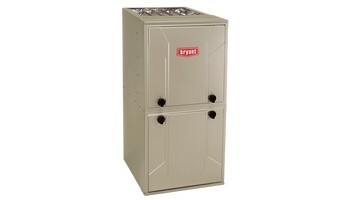 Servicing a Bryant furnace will make forced air system run efficiently. And giving you comfort throughout the year. Install a Bryant furnace today. We've installed and the last 25 years hundreds of Bryant furnaces. We specialize and putting in 80% Bryant furnaces. We do professional installs. We modify and fabricate our own ductwork. The Price is Right Heating and Air Conditioning has many years of experience and wisdom in the HVAC field. We are here to serve you. After installing a new furnace in your home. You should read the warranty that come with your furnace. You need to know.